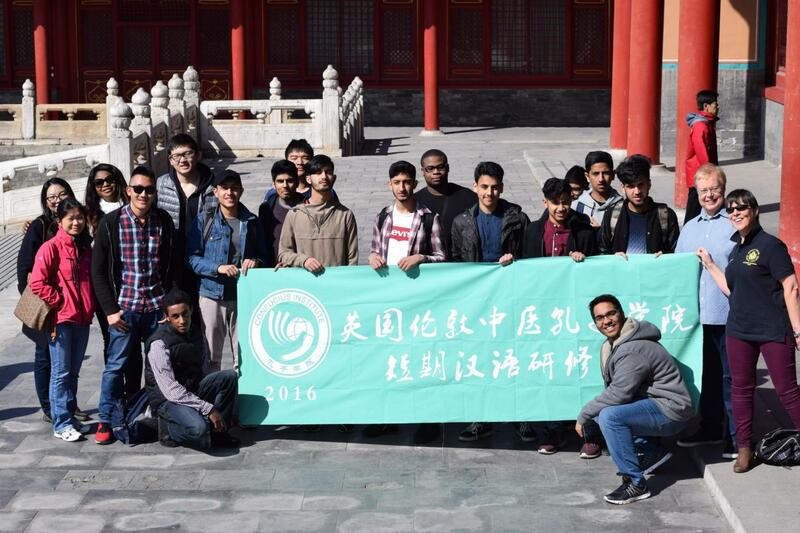 Ernest Bevin College (EBC) successfully concluded their ‘Short-Term Mandarin Study Trip’ at Harbin Normal University on April 3rd 2016. 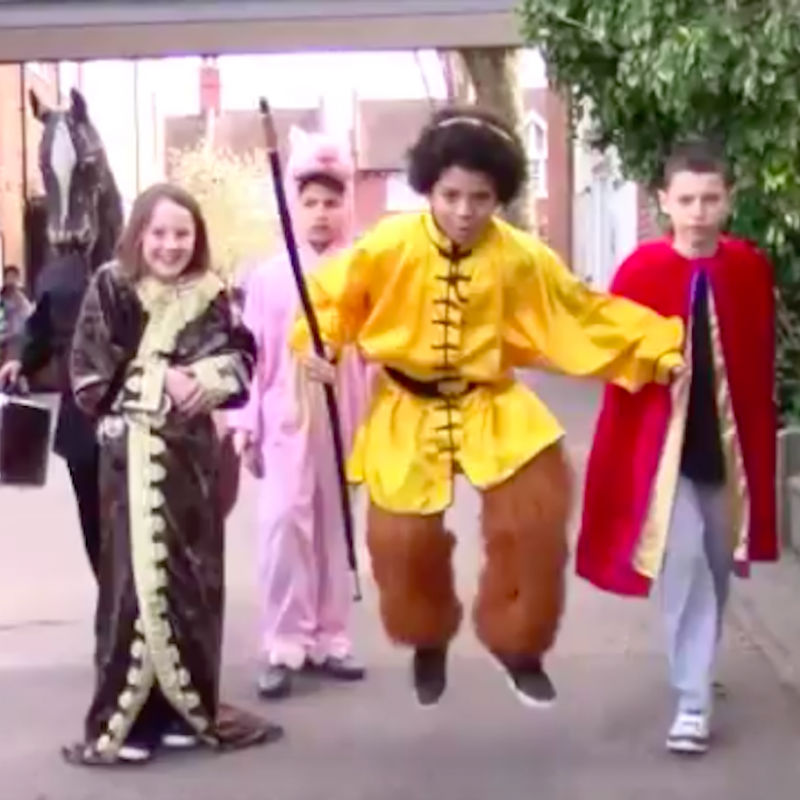 The ‘Short-Term Mandarin Study Trip’ is an annual project held by EBC’s Confucius Classroom, which is now in its fifth year of operation. 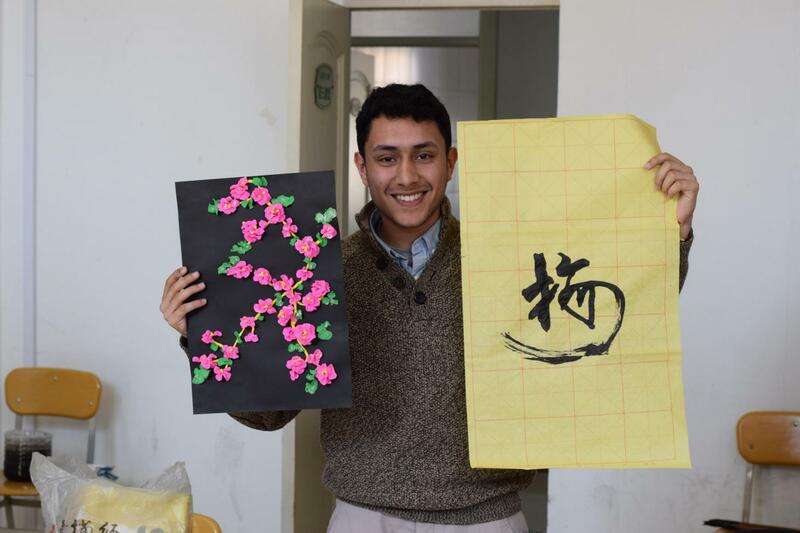 During the 12-day study period at Harbin Normal University, teachers and students from Ernest Bevin College not only attended Mandarin lessons, but also got a taste of traditional Chinese culture by participating in activities including calligraphy, paper-cutting and Chinese kung fu. Huang Dongmei, the CITCM teacher who accompanied EBC, explained that ‘During the Mandarin lessons, students listened to the teacher attentively and participated in the games with enthusiasm’. During the calligraphy lesson the students learned how to hold the brushes and write some basic strokes and characters. At the end of the lesson, the students held a mini competition to see who could best write the Chinese character for ‘plum blossoms’. The prize for the winner was a small plum blossom made of plasticine. During the paper-cutting lessons, the students learned to fold paper in many different ways and cut out various patterns including a leaf, double-happiness and fish. Students were delighted to see how they could transform a simple piece of red paper into many different beautiful patterns. The kung-fu lesson was carried out in a martial arts club, during this lesson the students learned about the culture of kung-fu and practiced Tai-chi and Nunchaku. In addition to the mandarin lessons and cultural studies, the students visited the Forbidden City, the Temple of Heaven, Beihai Park and the Summer Palace, and after all this they still had time to climb a part of the Great Wall. Every year the Confucius Institute for Traditional Chinese Medicine works with Harbin Normal University and Heilongjiang University of Chinese Medicine to organize a number of Summer Camps and Short-Term Mandarin Study Trips for its Confucius Classrooms. 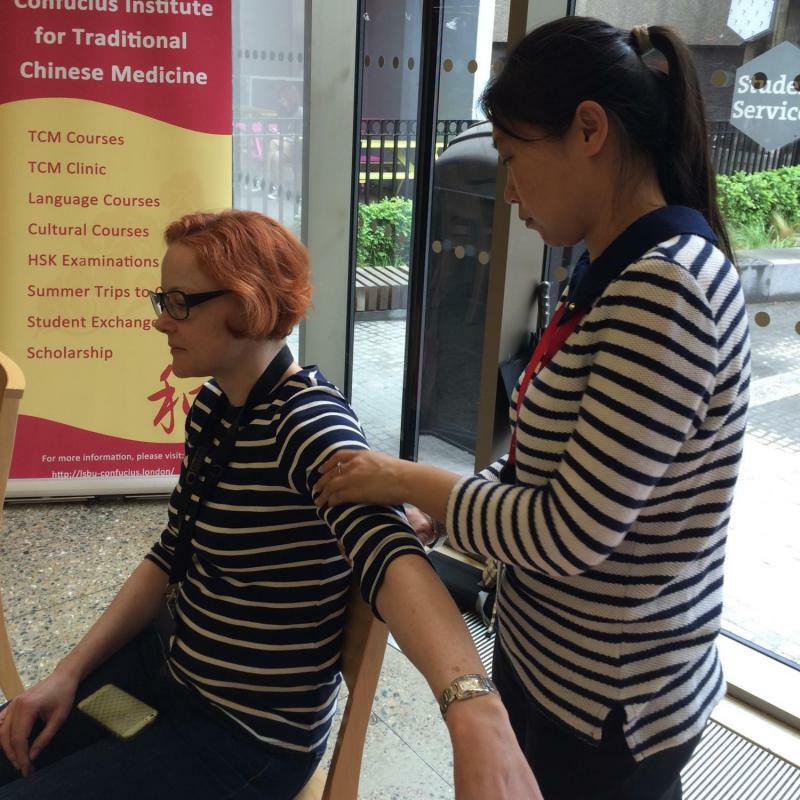 These opportunities not only provide the teachers and students from British secondary schools with the fantastic opportunity to learn Mandarin, but also promote international cooperation between schools in the UK and China.